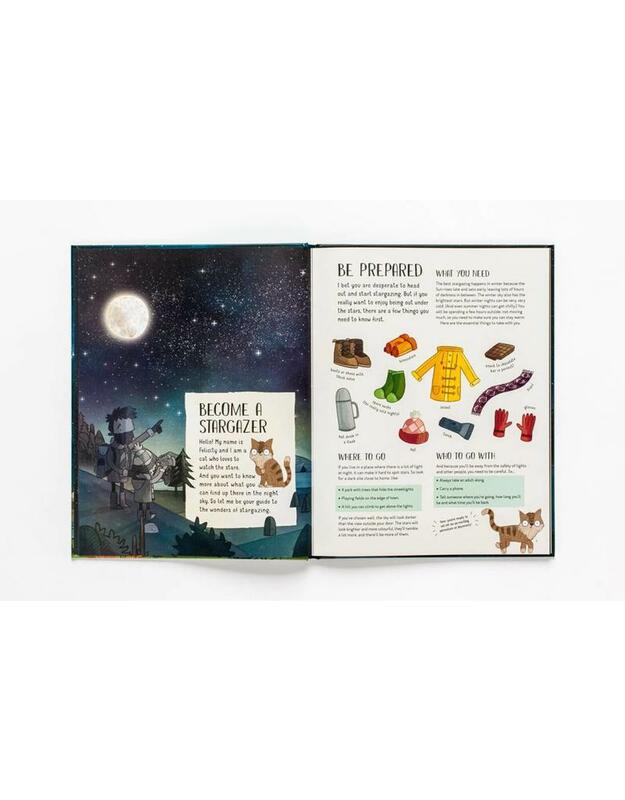 In the company of Felicity the cat, discover the phases of the moon, the constellations and how to spot the Northern Lights and the Milky Way. If you look up at the sky on a dark night, what do you see? There’s a whole universe staring back at you. 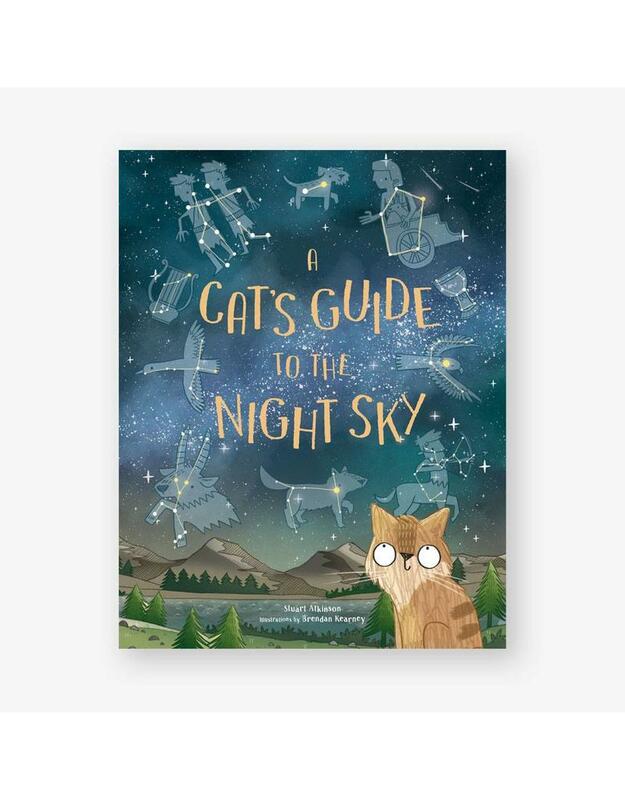 In the company of Felicity the cat, discover the phases of the moon, the constellations and how to spot the Northern Lights and the Milky Way. 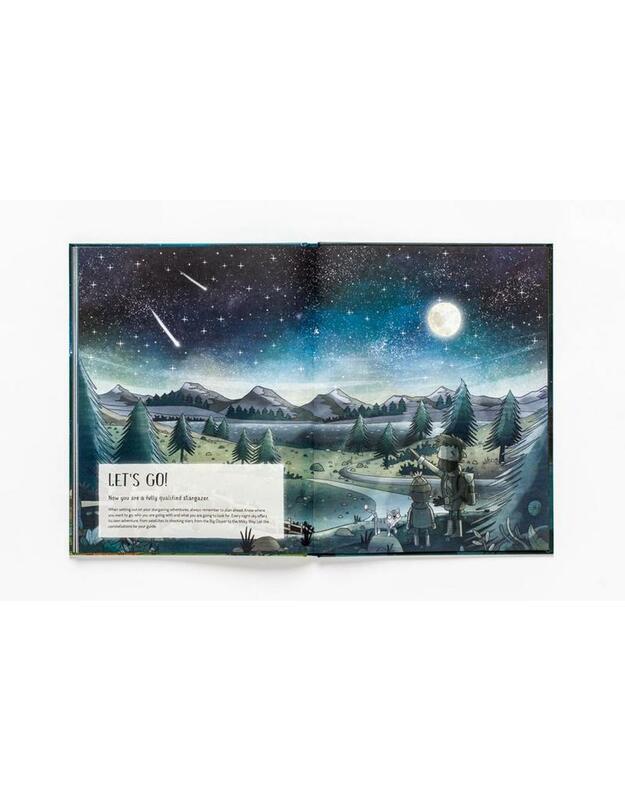 This beautiful, fun book will introduce you to the beauty of the night sky and show you the stars like you’ve never seen them before. 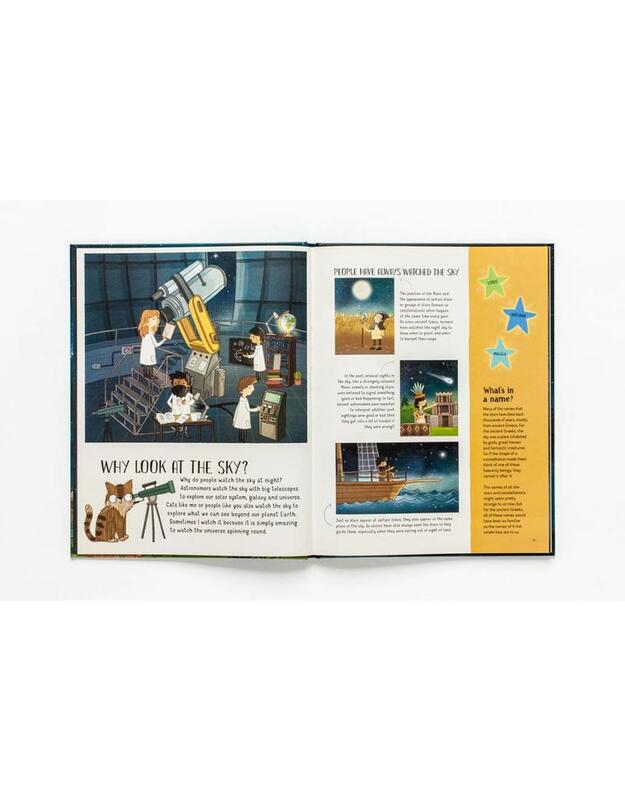 Stuart Atkinson has been writing and editing books about astronomy and space for almost 30 years, and frequently gives Outreach in schools and to community groups. At university, Brendan Kearney traded architecture for illustration and has never looked back. He specializes in children's books and artwork.